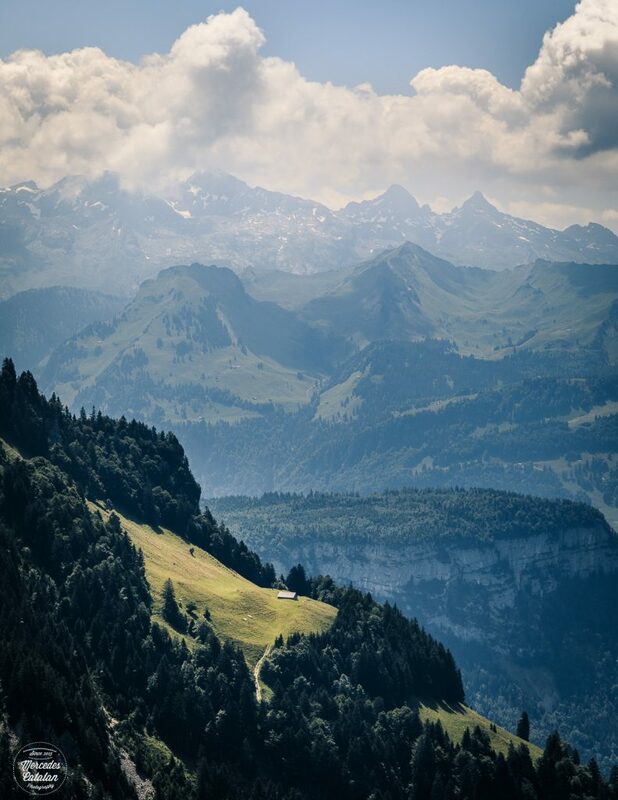 When we arrived to Switzerland more than one year ago, a friend asked us if we liked hiking. “Of course!” was our answer. And he proposed us to hike the Grosser Mythen. “Why not?”, we answered, not really knowing what we were accepting. Time passed and we didn’t talk about the details of the hike any more. 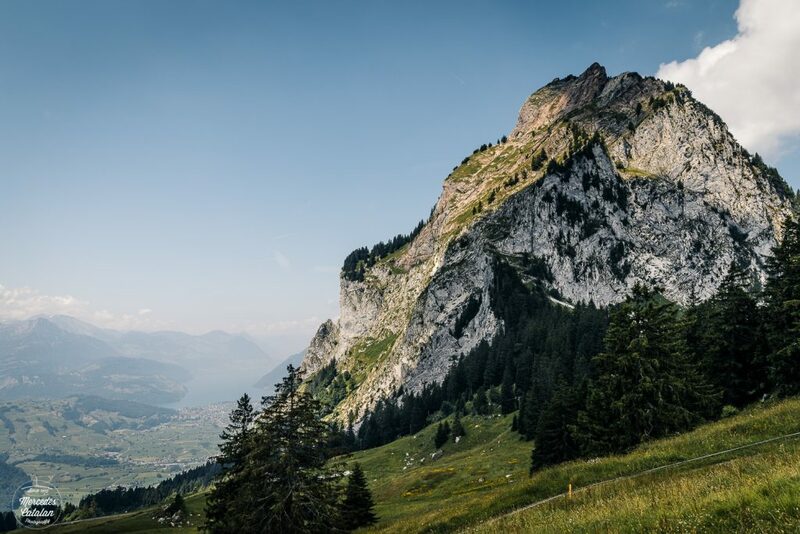 Then, a few months ago, we hiked in Fronalpstock, and from there I saw the Grosser Mythen and I realized that hiking the mountain to the top was a hard challenge for me and that I wasn’t prepared for that kind of effort. 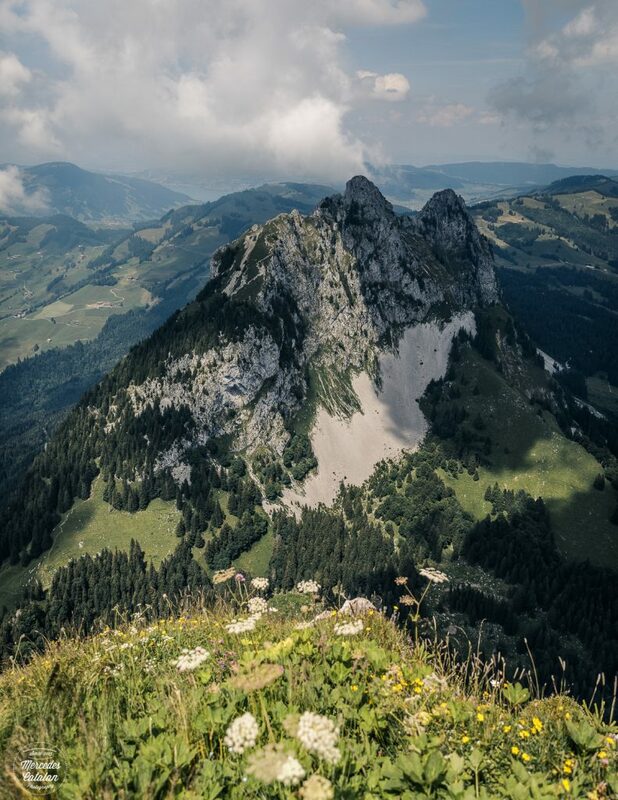 The Mythen are two mountains, Grosser and Kleiner Mythen (big and small Mythen) in Canton Schwyz, in central Switzerland. They’re isolated elevations, dominating all the green landscape around them. Grosser Mythen has an elevation of 1898m above the sea and there’s a path that leads you to the very top of the mountain, where a small hütte awaits with some drinks and food (I’d love to see how they get new provisions, as there is no other way to reach the top of the mountain except hiking!!). A few weeks ago we were deciding where to hike that weekend. My husband wanted to hike the Grosser Mythen, but I wasn’t sure about it. When he suggested that we could start from a nearby gondola, saving us part of the 1400m ascension, I said yes. 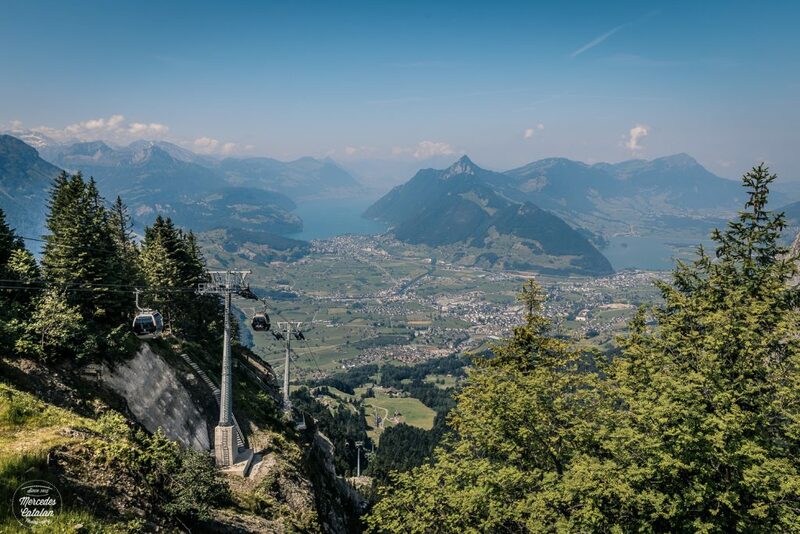 So we took the gondola in Rotenfluh, in the city of Schwyz, and started hiking from there. The path to the summit is not an easy one. The trail zigzags up on the steep slope of the Grosser Mythen, turning over more than 40 times… The trail isn’t very long, but it’s quite challenging and exhausting, not for inexperienced hikers. But all the effort is compensated when you reach the summit. From the top of the Grosser Mythen, the views are incredible!!! 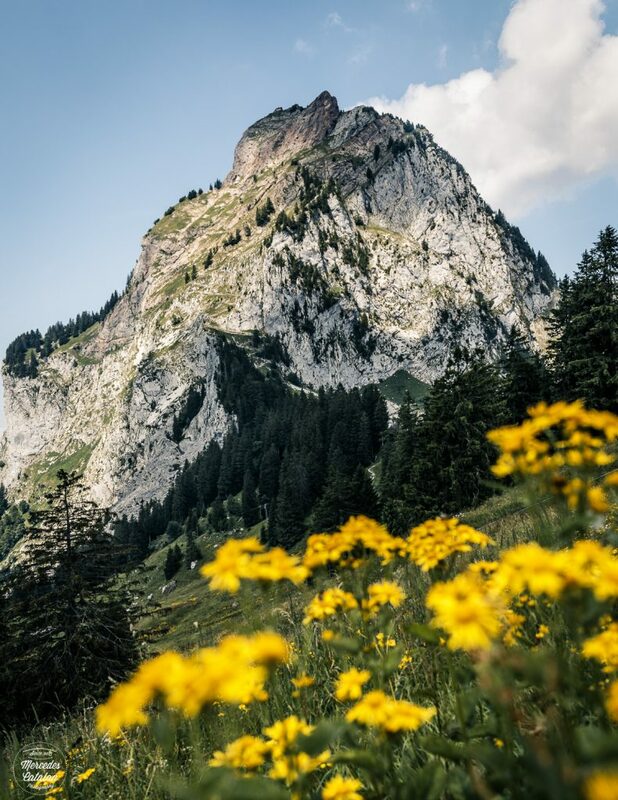 You get panoramic views of the Kleiner Mythen, the peaks of the Alps and the lakes and the green expanse of land of the Swiss Mittelland! 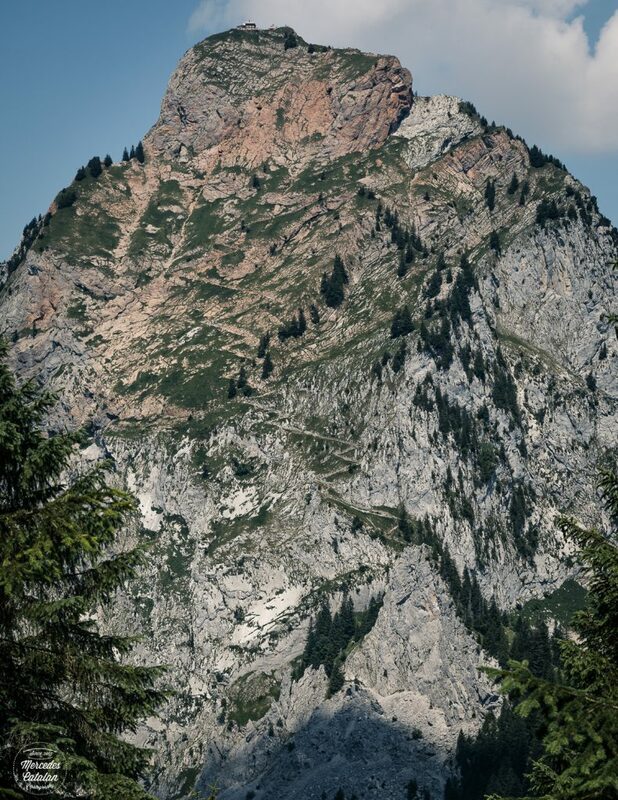 Now I can say that I’m not afraid of hiking the Grosser Mythen any more… I even want to go back in autumn and watch the sunset from the top! I’m sure it must be an incredible experience! 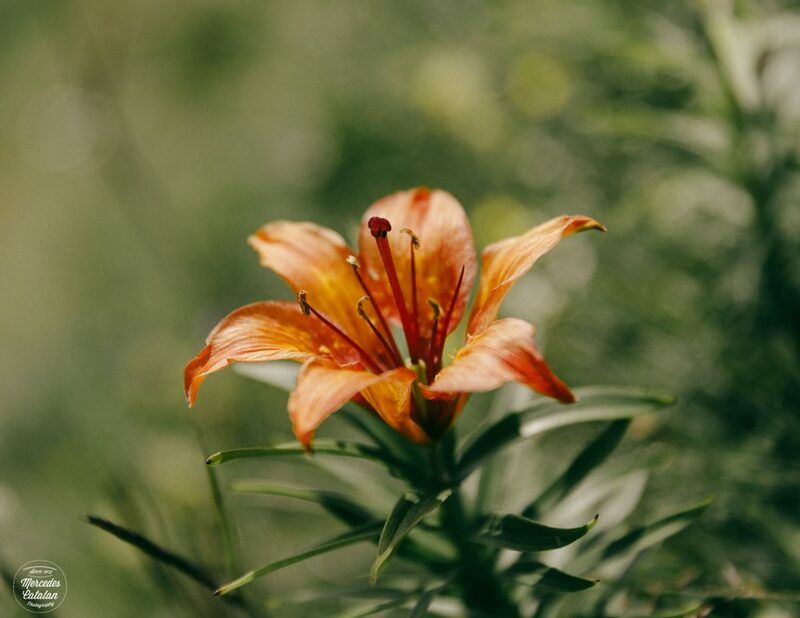 Here are some photos I took that day. I hope you like them! I can imagine the feeling! It looks like hard work getting up there. And usually it is already hard when it looks easy. So if it looks hard, I wonder how hard it becomes :))) But you did it! It gives such boost of self-esteam, such victories!